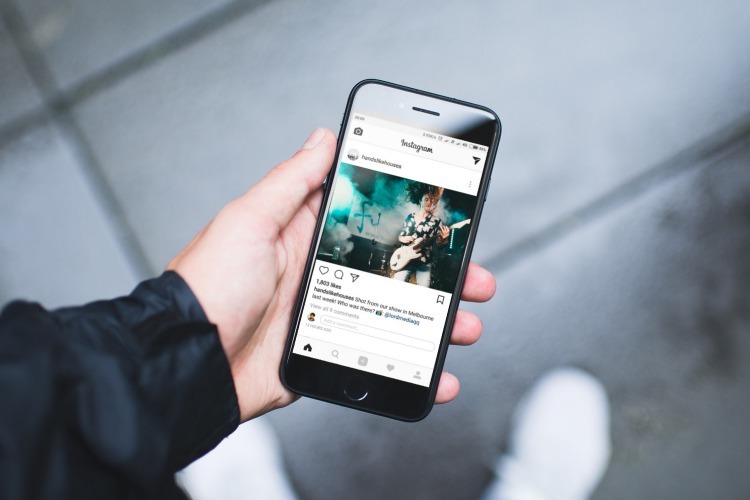 Back in 2016, Instagram changed the way posts are listed in a feed, shifting from the reverse chronological order to prioritizing them based on an algorithm that claims to follow your interest. The new relevance-based feed often led to users missing out on new posts, and needless to say, it received a huge backlash from the user community. 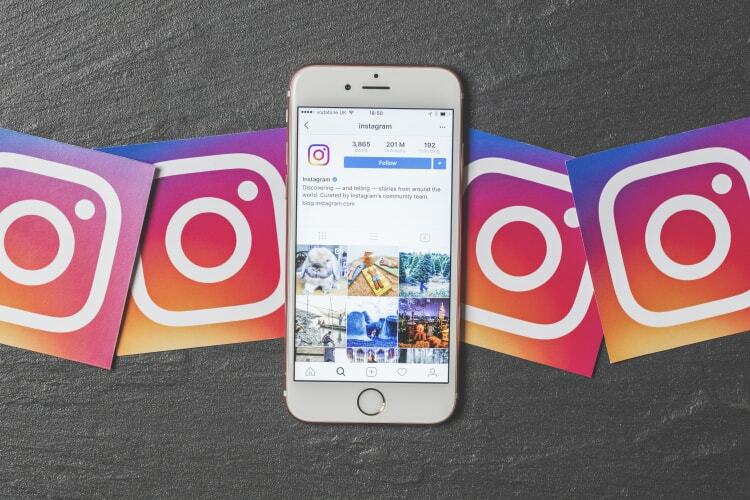 Fast forward two years, and Instagram has now announced a promising change to the app’s feed management algorithm, which now arranges new posts in a slightly chronological order. Thanks to the changes, users will now see new posts higher in the feed, however, the posts will still not be arranged in a completely sequential order based on the time they were posted. Aside from tweaking the app’s feed settings, Instagram has also introduced a new way to let users control when their feed should refresh. Users will now see a ‘New Posts’ button that will refresh their Instagram feed to show the new posts on being tapped, rather than relying on the app’s automatic feed refresh feature. However, the addition of the ‘New Posts’ button is just a test, so it might be rolled back in the future if the user response is negative. Even though the ‘New Posts’ button is a useful new addition, the change to the app’s feed arrangement algorithm is still not what users have been clamoring for over two years now i.e. a truly chronological arrangement of posts in their feed.